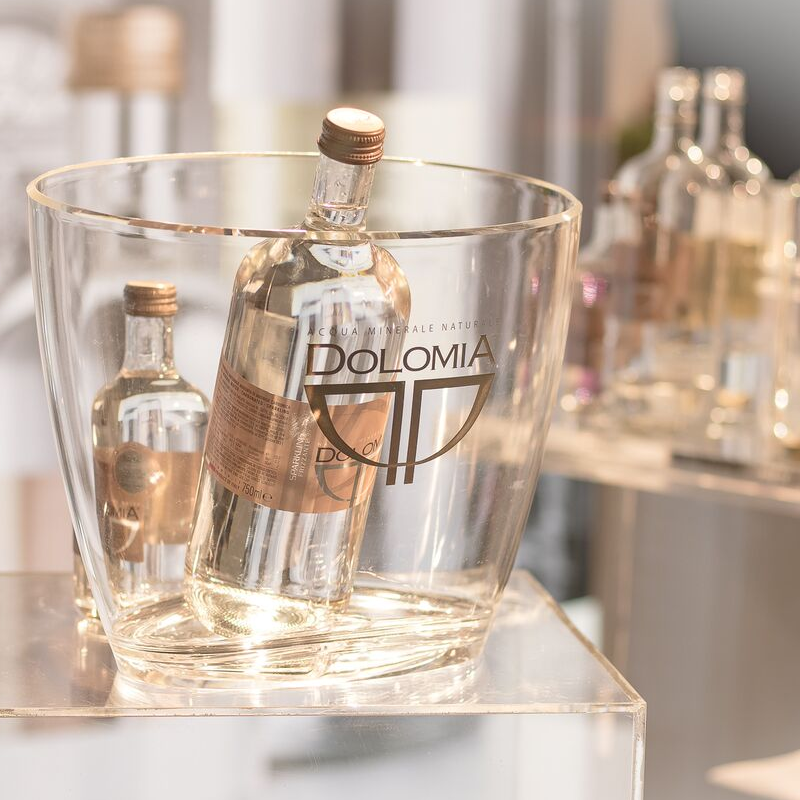 Throughout the year 2018 water Dolomia Exclusive will be marketed with a special RREC label to celebrate the partnership. 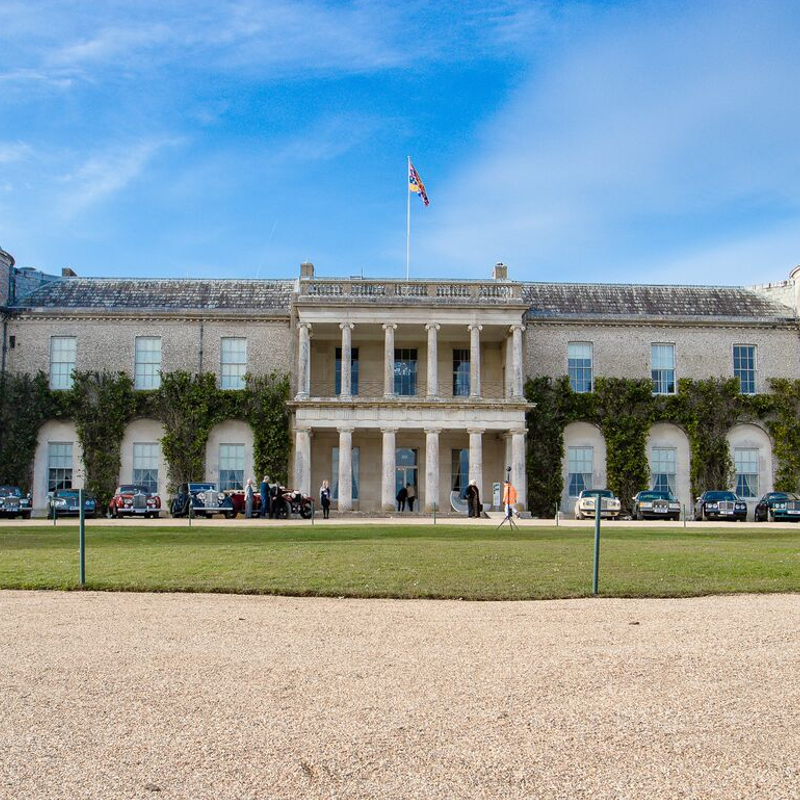 The launch event will take place on 23 March at Goodwood House in West Sussex. 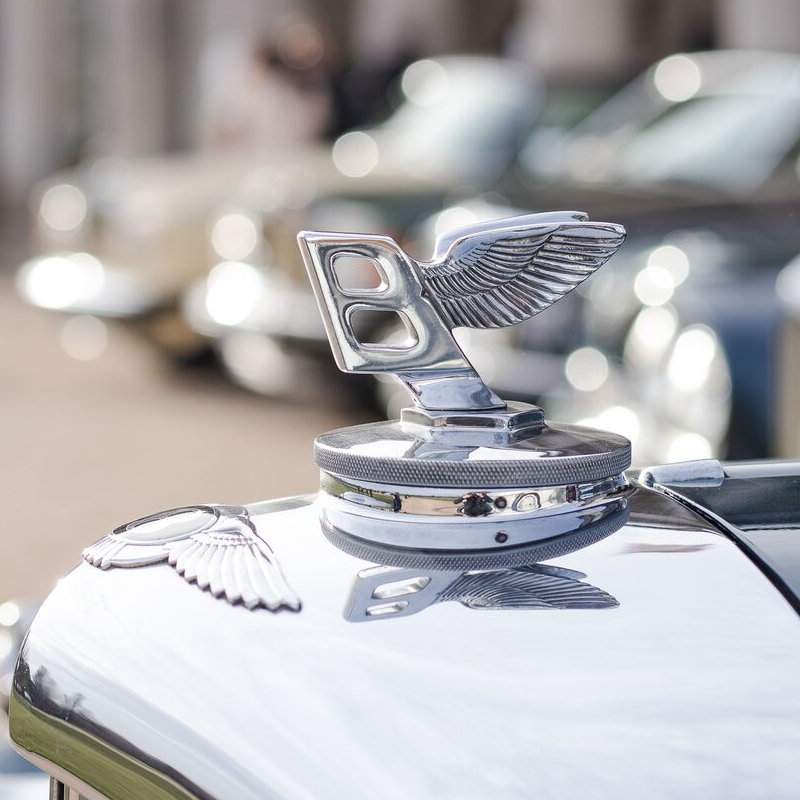 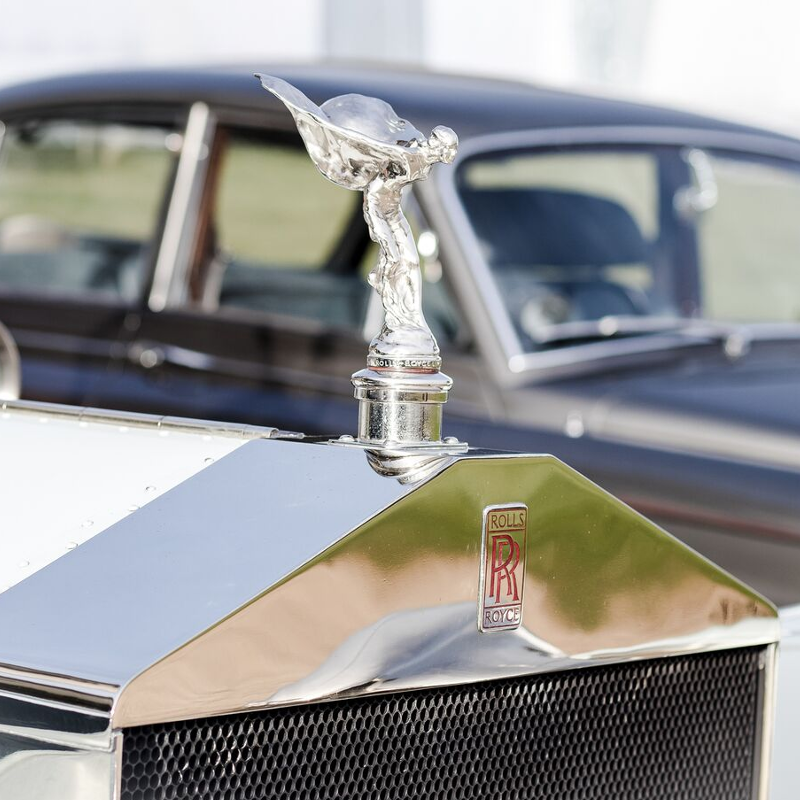 In keeping with the launch’s refined setting, a collection of Rolls-Royce and Bentley motor cars will be on display at the Goodwood House event. 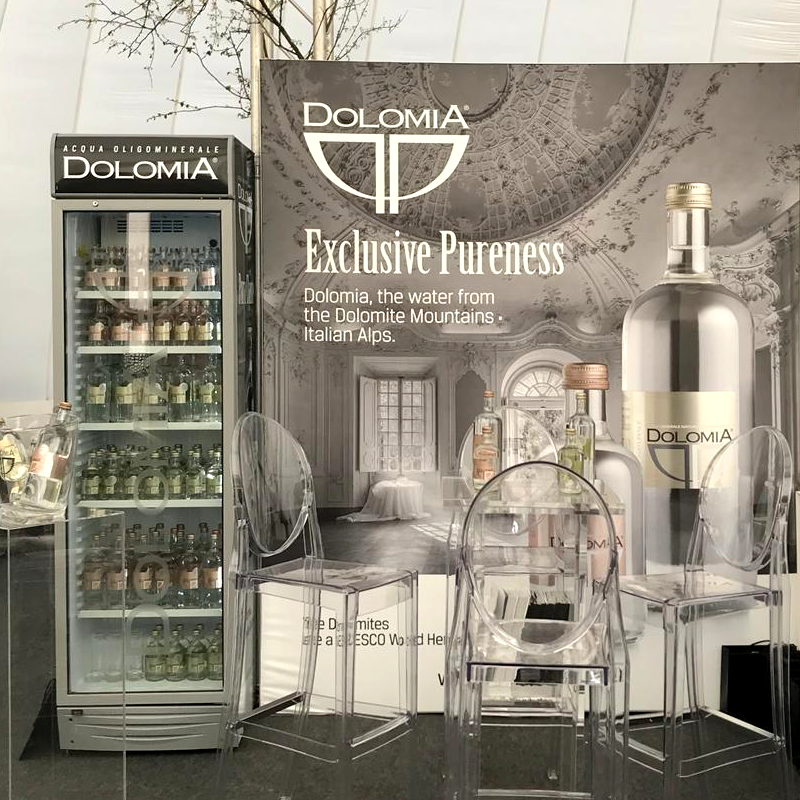 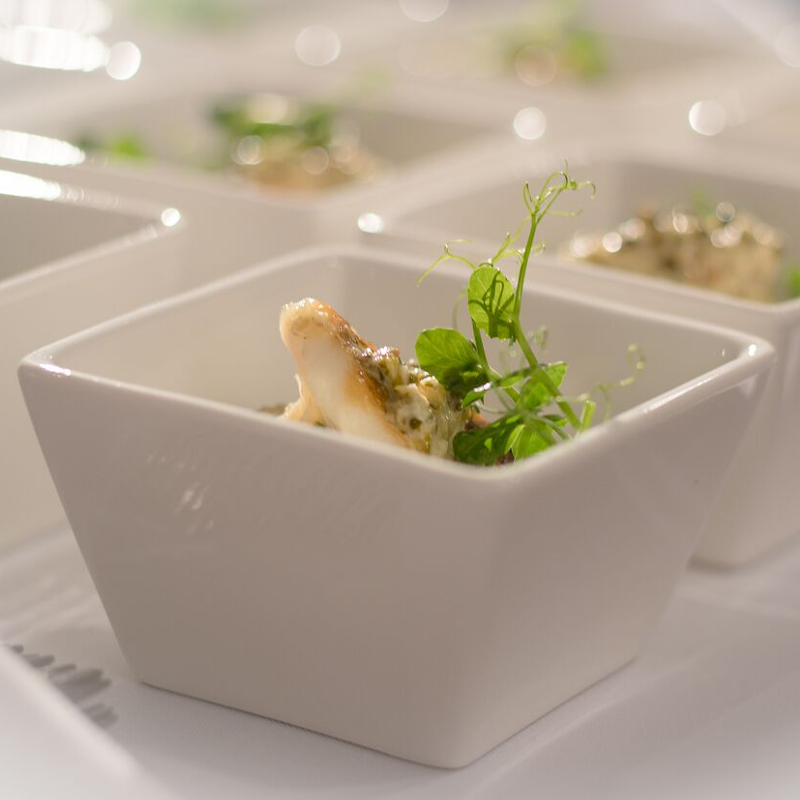 In addition, to resonate with the book’s theme of luxury a carefully curated selection of high-end brands will also be present – including also Dolomia water, enabling guests to immerse themselves in a world of luxurious tastes, products and experiences. 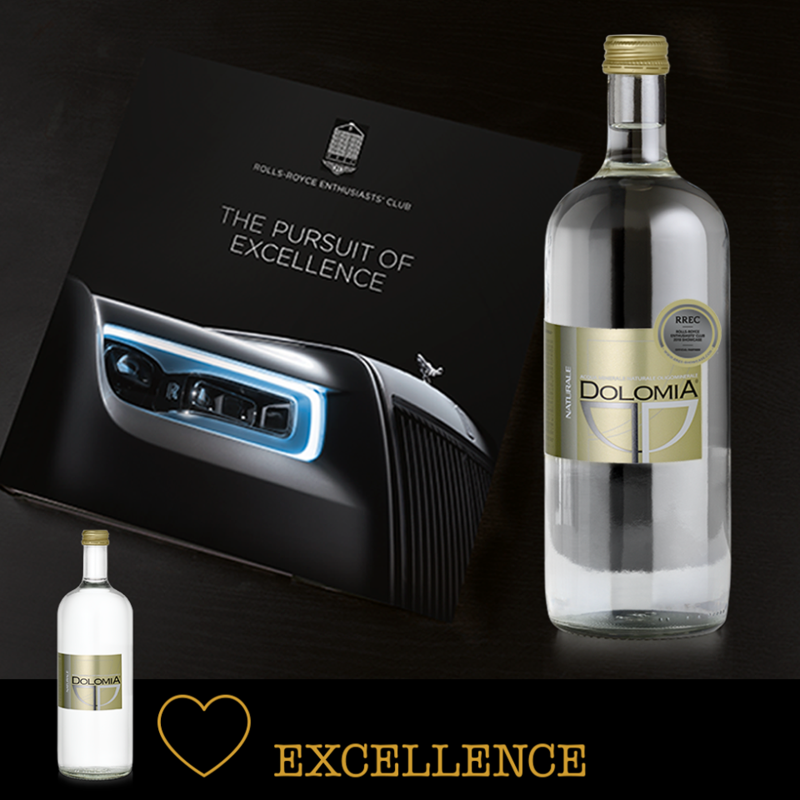 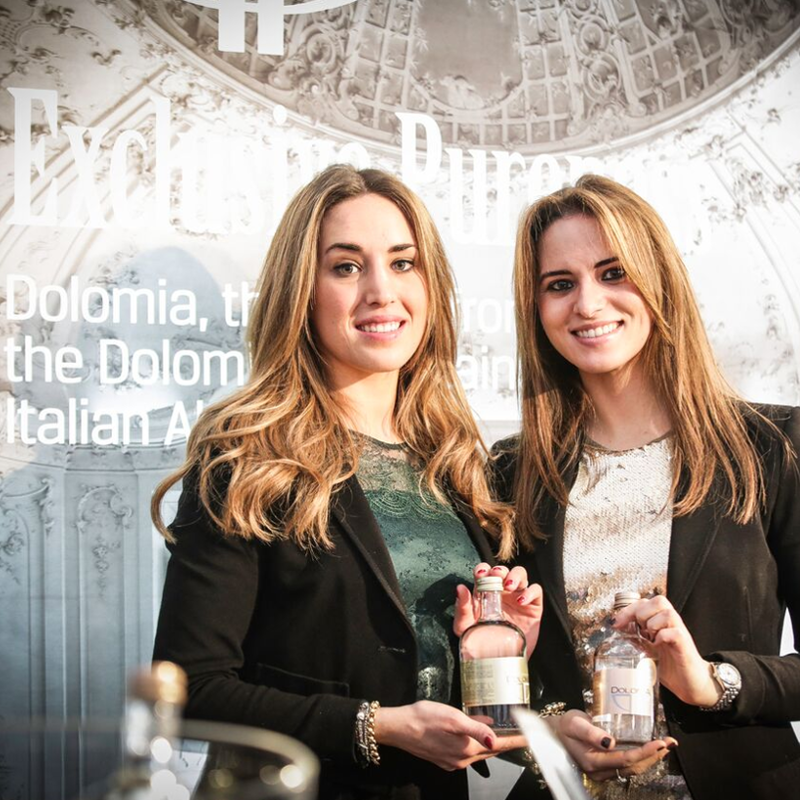 “A prestigious partnership that links the excellence of Dolomia water to the excellences of the world. 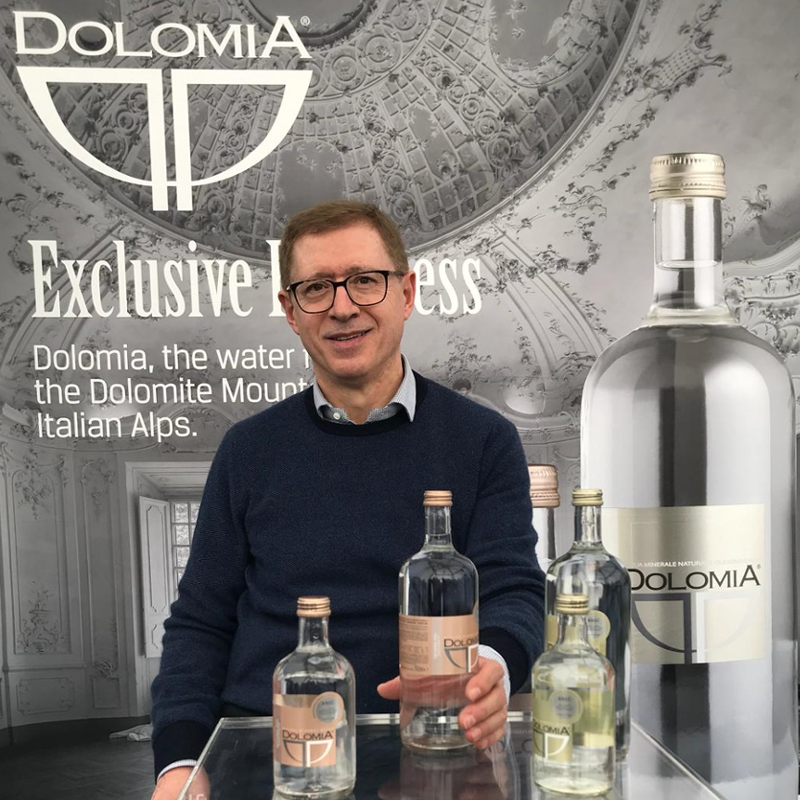 An opportunity to make known Dolomia, the water that flows from the Dolomite Mountains - a UNESCO World Heritage Site - which stands out for its 'values' of harmony and extraordinary exceptional purity” says Gilberto Zaina, CEO of Sorgente Valcimoliana srl.